It is estimated that scoliosis affects anywhere from 2 to 3 percent of children and adults in the United States. That is roughly six to nine million people. While it seems to develop most commonly within specific age ranges for boys and girls, it can also develop in infancy. Every year, approximately 30,000 children are fitted with a scoliosis back brace while 38,000 people have spinal fusion surgery to correct the problem. Scoliosis screenings can have tremendous benefits by identifying both risk factors for scoliosis and allowing for early treatment. The earlier you detect scoliosis, the easier it is to treat. Scoliosis typically develops in childhood. For girls, it usually occurs between 7 and 14 years of age. Boys develop it a little later, between 6 and 16 years of age. 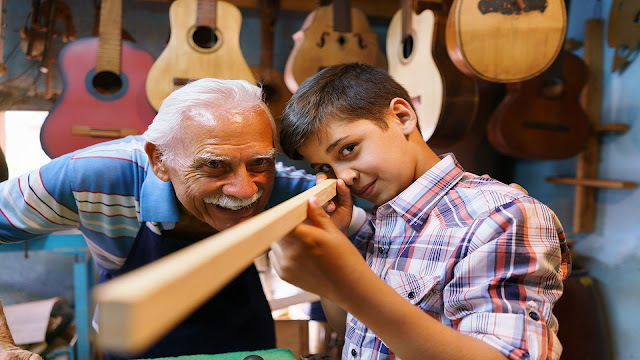 Getting a scoliosis screening each year during these critical age ranges allow doctors to identify the condition early and begin treating it before it gets serious. Advanced scoliosis can require extensive treatments, bracing, and even surgery. Chiropractic has been shown to help scoliosis, as do stretching, special exercises, and physical therapy. There are spinal adjustments that chiropractors do that are specific to the treatment of scoliosis. When addressing the condition early on, the Cobb angle can be stopped from progressing and even reduced so that the spine has a more natural curve. 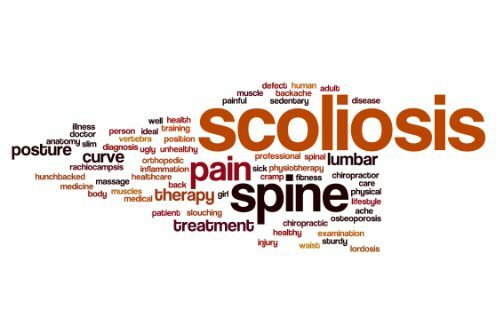 Non-surgical treatments tend to be much more effective in the earlier stages of scoliosis, so early detection and early diagnosis are critical. Identifying high risk cases early can address current issues and prevent future ones. Chiropractors can identify certain scoliosis risk factors in children before the condition even develops. A scoliosis screening allows them to spot tension in a child’s spinal cord – a common sign that they will develop scoliosis. When parents are aware that their child is in a high-risk category for developing scoliosis, they can take proactive measures with home monitoring for the signs of scoliosis as well as keeping up with the course of recommended screenings. They will know to look for the signs and can address them quickly so that treatment can be started at the earliest possible time. Help researchers and doctors become more effective in treating scoliosis. The early stages and development of scoliosis are still shrouded in mystery for researchers and doctors. While there have been great strides made in better understanding the condition, there is still much left to learn. There have been many studies that have aided doctors in identifying high risk children and making early stage diagnoses, such as how the angle of the ankle and foot are linked to scoliosis. However, screening, diagnosis, and treatment are vital to maintaining the flow of data for more studies to be conducted and more research to be done. More mainstream screenings means identifying more cases of scoliosis at the early stages. This would have a two-prong effect on research. It would provide more data to be reviewed and studied, and it would increase interest in the condition as more cases of early stage scoliosis are found. This would further spur research. Avoid the “waiting game” of seeing if the scoliosis will progress. Any parent who has had to wait for the results of a test or to see if a condition will develop or worsen knows well the anxiety of playing that waiting game. A family is usually the first person to discover scoliosis in a child. While they may suspect a problem, or know that a problem exists, they may take a “wait and see” approach in getting treatment. If the curve worsens they may eventually seek treatment, but the constant nagging of not knowing if the curve will get worse – and the anxiety it produces – can impact not only the parents’ peace of mind, but the child’s as well. Scoliosis screenings provide peace of mind and monitor the child’s development so that if their scoliosis does progress or become a problem it can be addressed in the quickest, most efficient way possible.